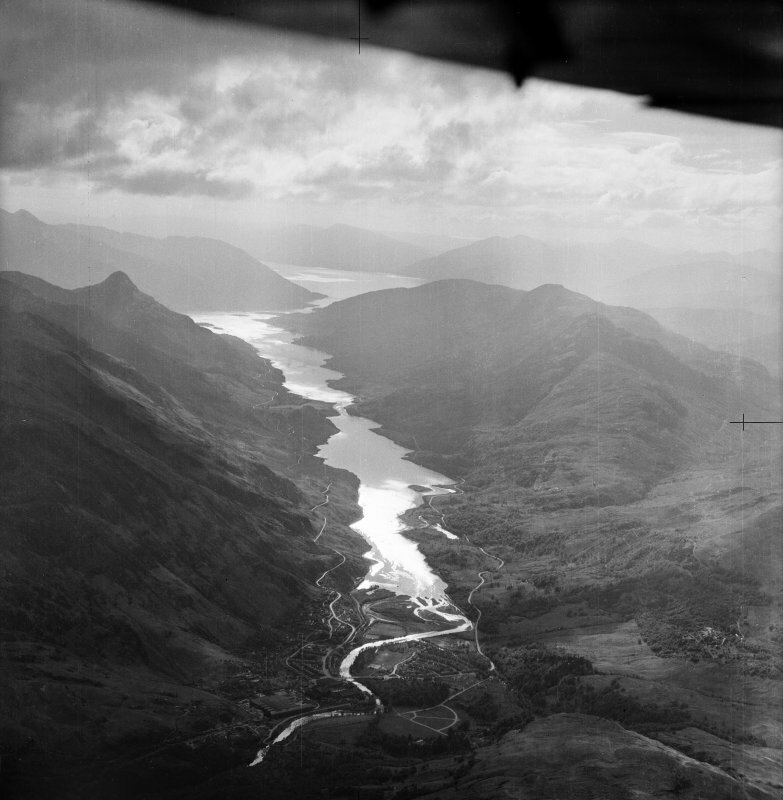 Loch Leven and Mam na Gualainn. Oblique aerial photograph taken facing west. Description Loch Leven and Mam na Gualainn. Oblique aerial photograph taken facing west.